For questions and registration, please contact Erika Mesmer – registration is open and latest deadline is October 31st, 2019. The Nations Cup will take place from 19th to 21st December. 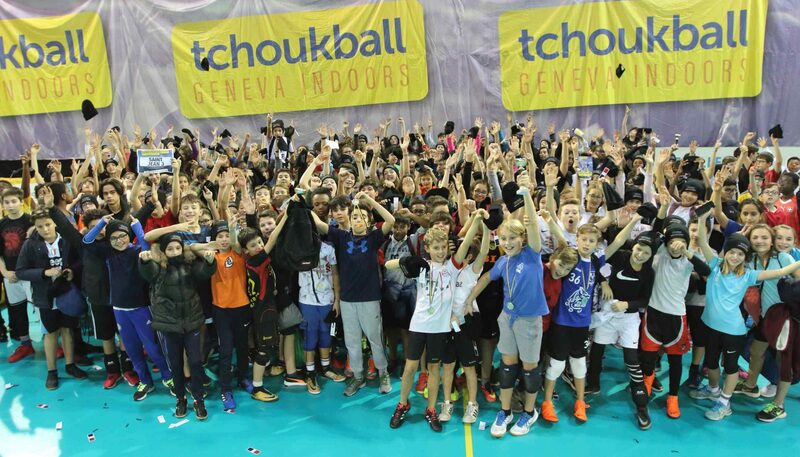 Registration is open and teams confirming their participation prior to March 31st, 2019, will receive their own teaser video, to promote their participation to the Tchoukball Geneva Indoors.